Watching Hallmark Christmas movies while Christmas sewing in July is one of the best things! 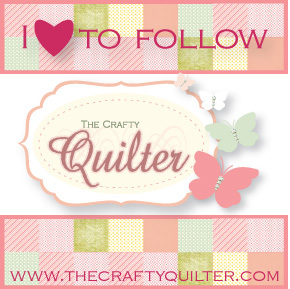 One goal is to make a Keepsake Mini Quilt for a drawing to give away in my best friend's class. 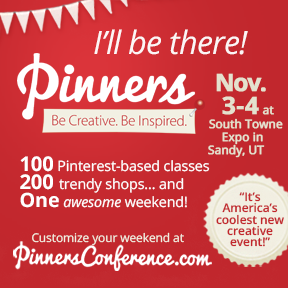 The class will be presented at Pinners Utah this November. I went with her last year and it was great fun with lots of classes to choose from and all kinds of vendors and even free stuff! It's a great Girls weekend! Here's a link if you want to find out more and get the discount code. This little framed quilt has a fussy cut 6 1/2" center. 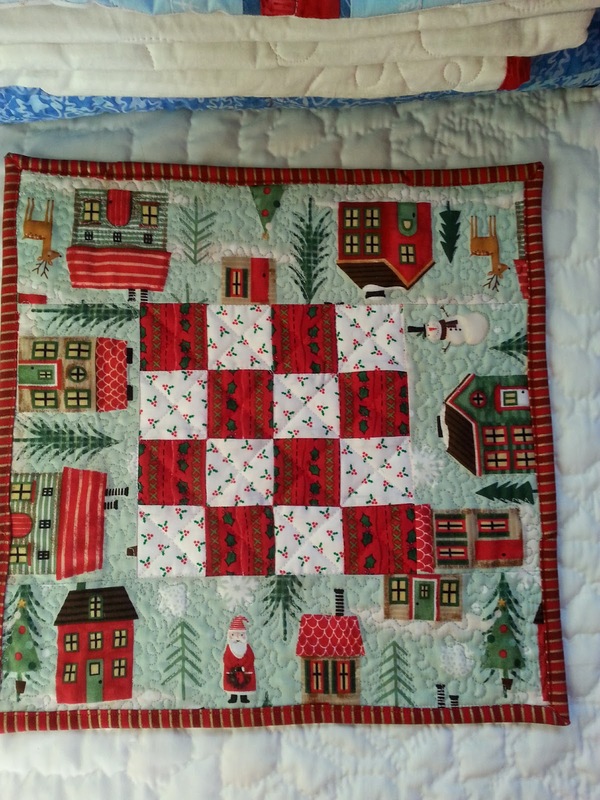 This one has a patchwork center with Christmas village scenic borders. 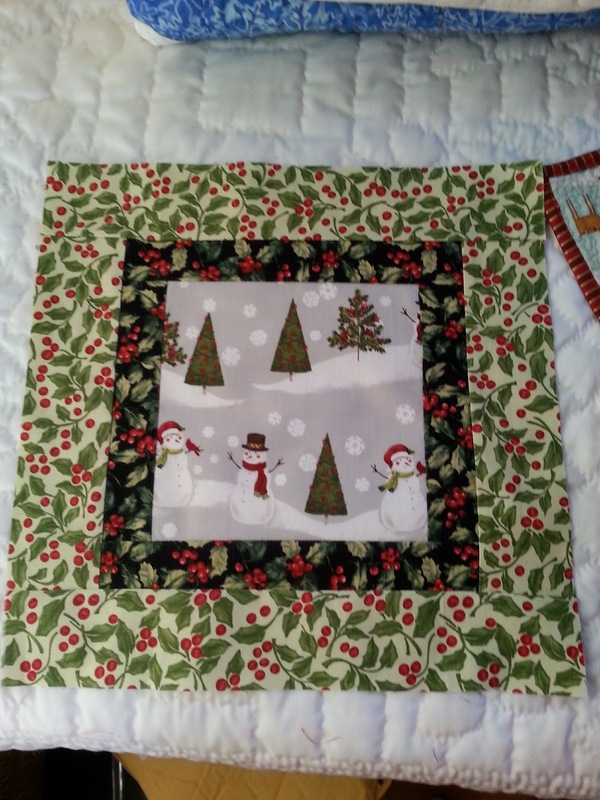 The patchwork squares are 2" (1 1/2" finished) with 3 1/4" fussy cut borders. 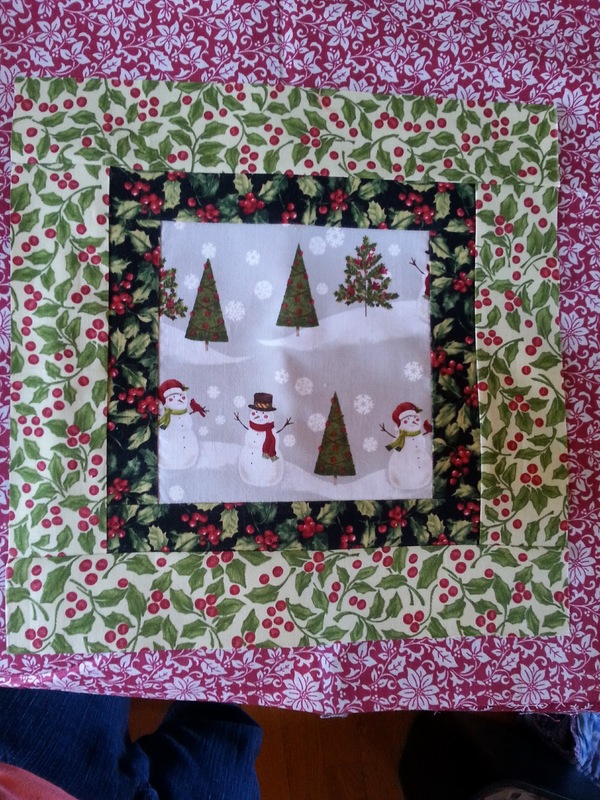 It finishes a little over 12" square. 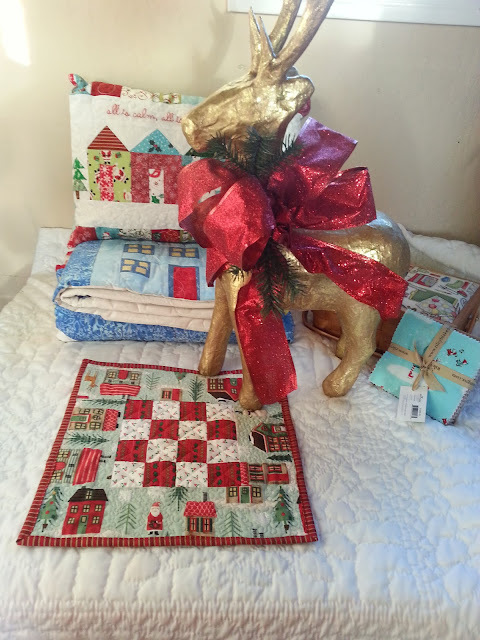 It was fun pulling out the Christmas fabrics and getting in the Christmas spirit! 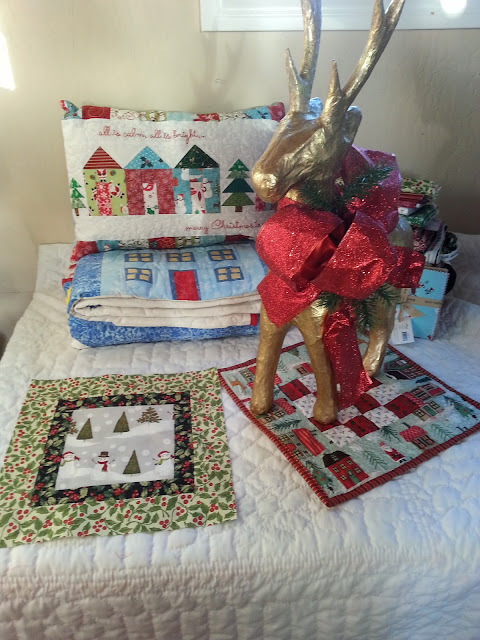 Great ideas for mini quilts - love the fabrics that you chose. I enjoyed all those little minis and the pillow is great too. Thanks for sharing the Pinners link and for always having such great handmade items! 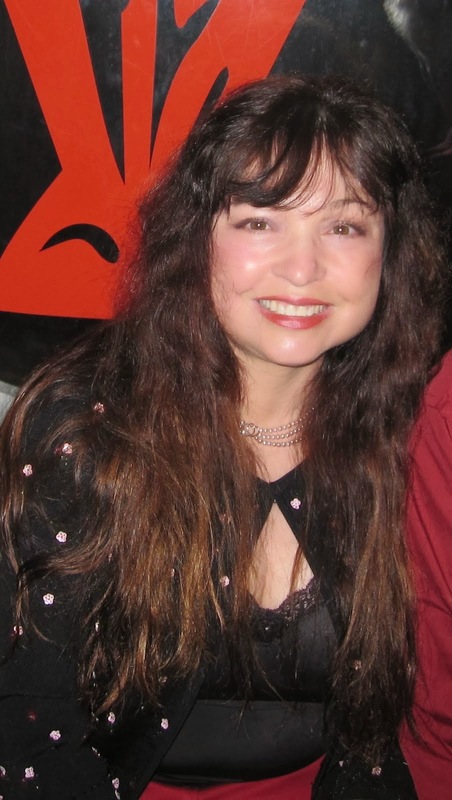 We will have a good time at Pinners! Very sweet! Sounds like you'll have lots of fun.